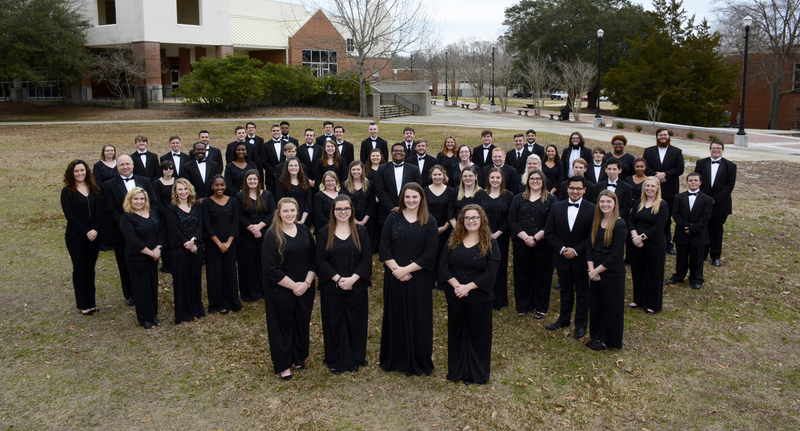 ELLISVILLE- Jones College’s Symphonic Band recently performed before 500 middle and high school students from the region at the annual Southeast Mississippi Band Director’s Association’s (SEMBDA) annual band clinic. This annual event kicks off the concert season for the 60 member group which will conclude with a Thursday, April 4, performance at 7 p.m. in the M.P. 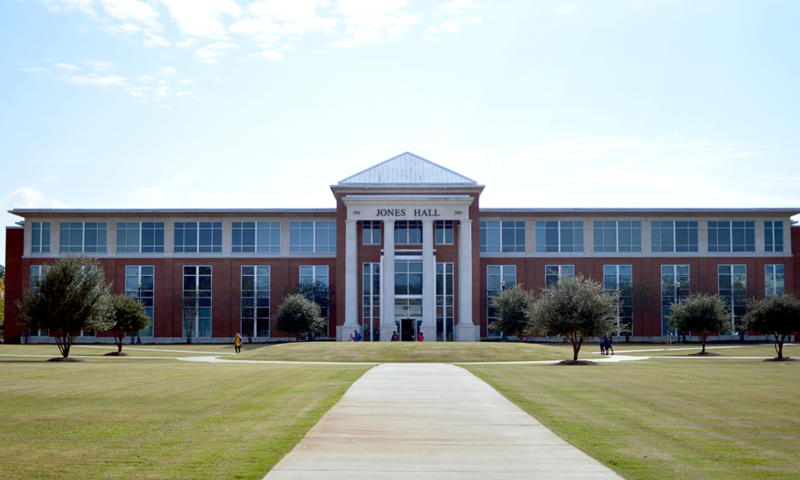 Bush Fine Arts Auditorium at Jones College. Next weekend, February 8-9, Jones College will host its own Band Clinic for area middle and high school musicians. The JC Jazz band will be performing while students audition to learn their band assignments.